"I want to give a huge shout out to these guys. Went in ditch on a Sunday due to bad weather conditions. And they came right a..."
"I want to give a huge shout out to these guys. Went in ditch on a Sunday due to bad weather conditions. And they came right away and pulled me out of the ditch/ field. They charged me more than half of what another tow company wanted to charge me. And i was between Elliott and Paxton. You guys are the greatest. Thank you so much." 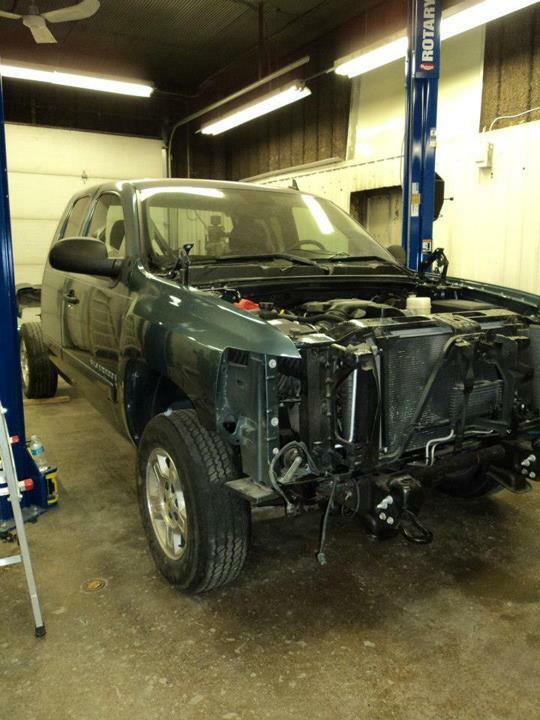 "After hitting my 3rd deer with my car, and having issues with my car from a different body shop, I decided to go to Brian Ban..."
"After hitting my 3rd deer with my car, and having issues with my car from a different body shop, I decided to go to Brian Bane. This guy and his team are amazing! 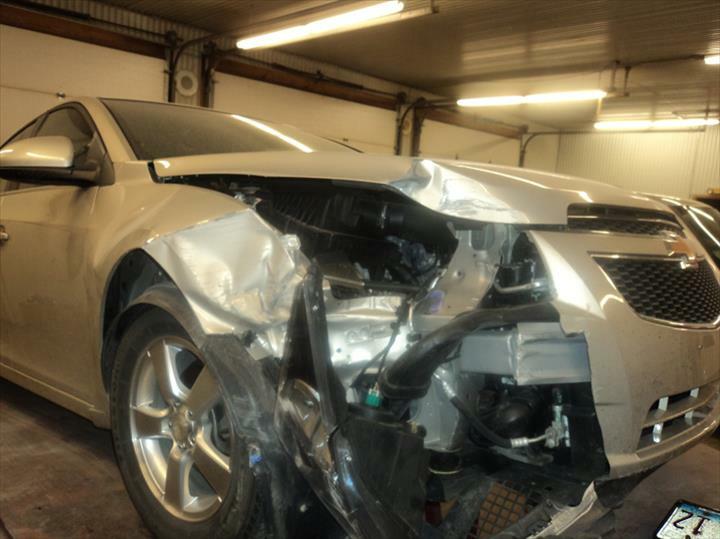 They had my car fixed and back together in half the time of the other guys, with 3x more damage than the last deer I hit. My car looks like a new car again after Brian and his team made sure every detail was perfect. 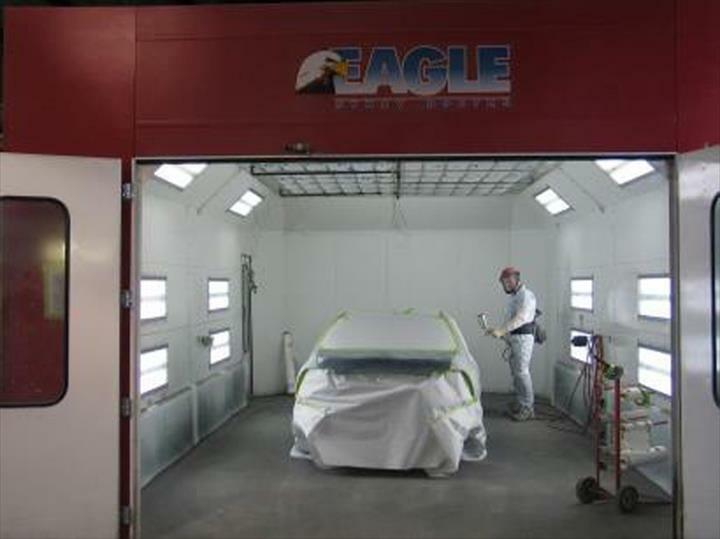 He will guide you through the process of your car repair and works with the insurance companies to make sure you have the exact part for you car. When and if I hit another deer, Brian will have my business again." "Stranded in a jam with a disabled vehicle and even though they are advertised as a body shop they were the only place opened at the time. 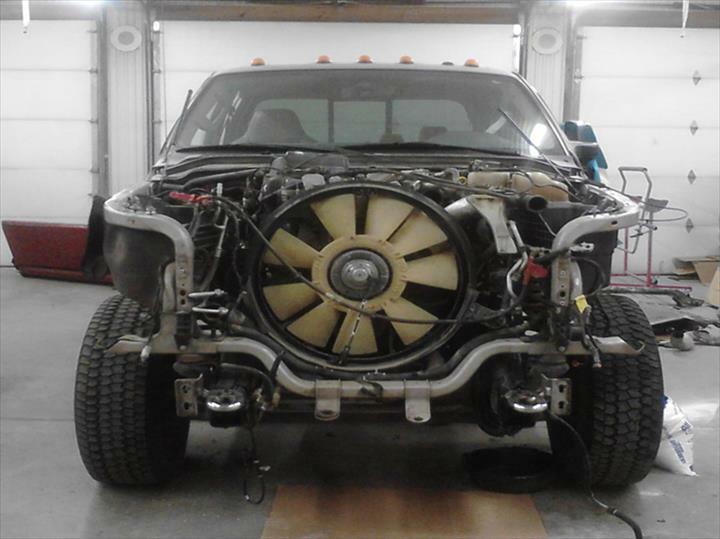 They took..."
"Very meticulous on the quality of work that comes out of his shop. Had my front bumper rapaired and repainted. 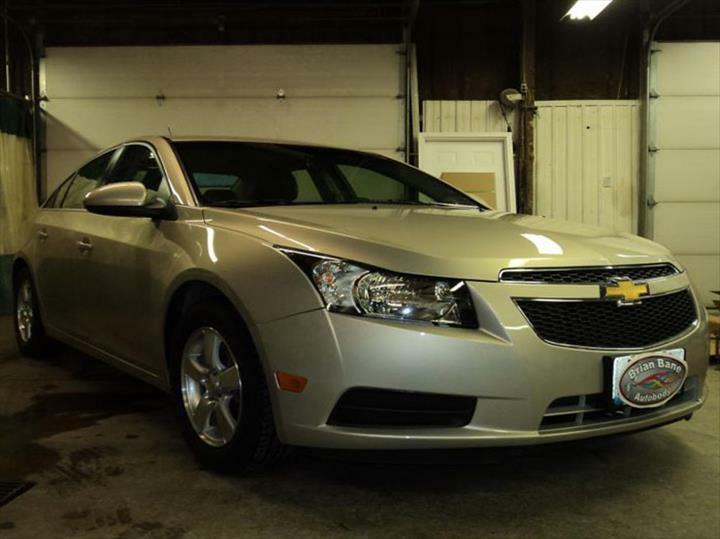 Was able to use their rental car that..."
"Brian is wonderful. I would not have anyone else tow my truck or car. 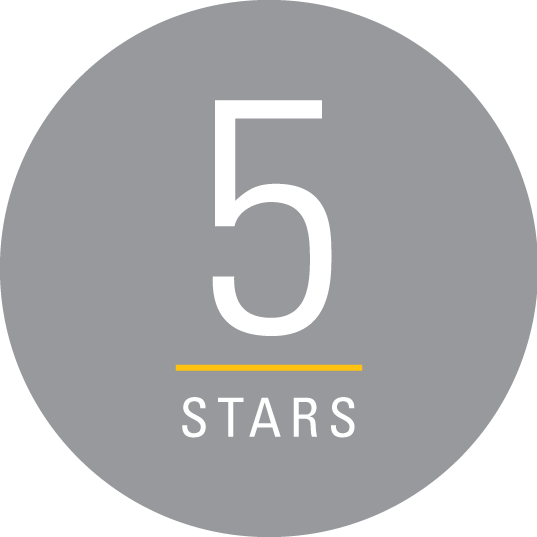 He does great work and will use him only"
"Excellent work and great service. Brian and his staff went above and beyond in the work they did for me. 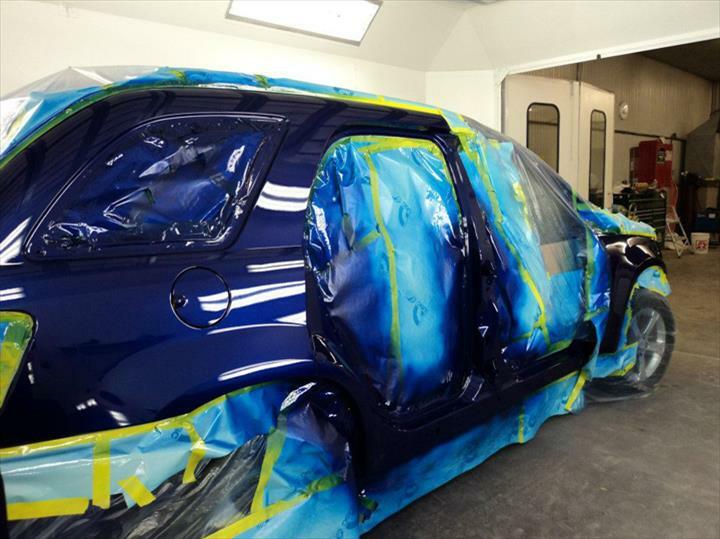 Have a brand new door that the paint matches exactly to the vehicle." 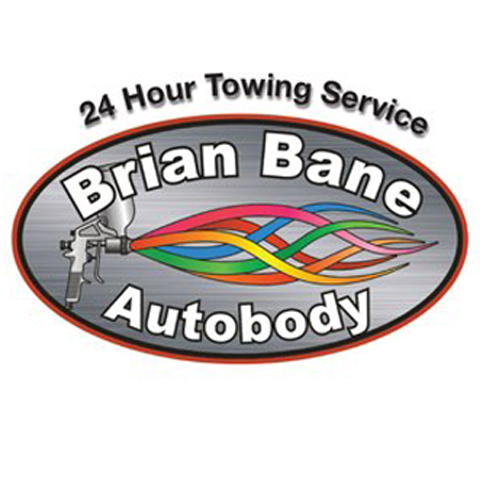 "Biggest shout out in the world to Brian Bane AutoBody Inc. Best service around! Great and friendly family business that makes you want to keep coming back! You all are the best, keep up the FANTASTIC work!!!" "Excellent service at an excellent price!!!! ?" 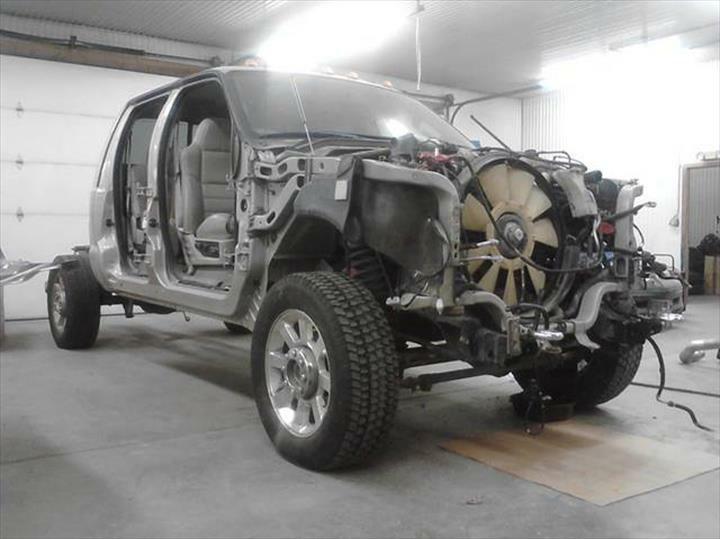 Brian Bane Autobody, in Gibson City, IL, is the area's leading auto body shop serving Gibson City and surrounding areas since 2012. 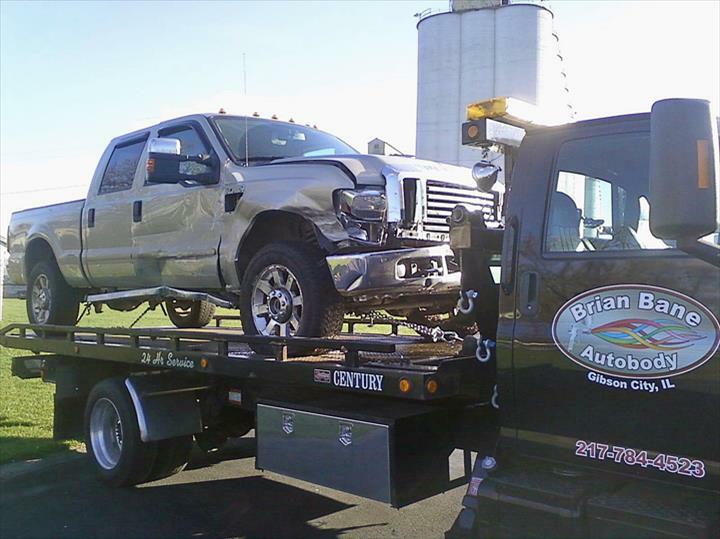 We offer collision repair, 24/7 towing, paintless dent repair, free estimates, frame straightening and much more. 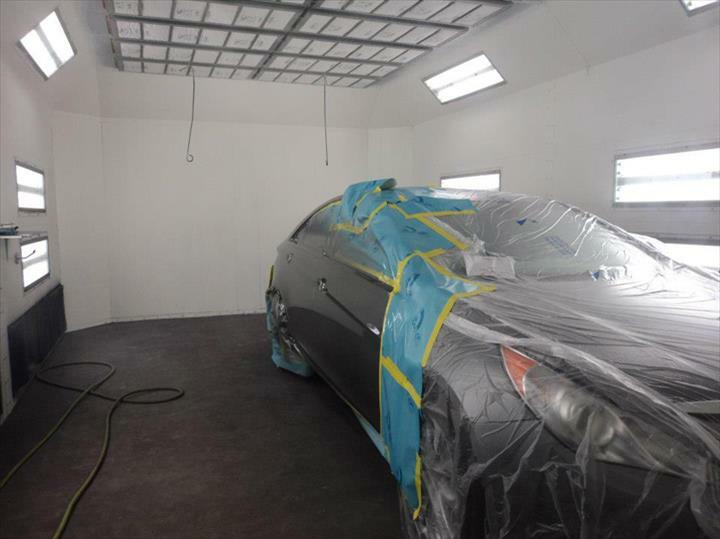 For all your auto body needs, contact Brian Bane Autobody in Gibson City.